A guide published by the Lasallian Region of North America that provides the standards for the use of specific terms, phrases, and spellings within the Lasallian educational network. 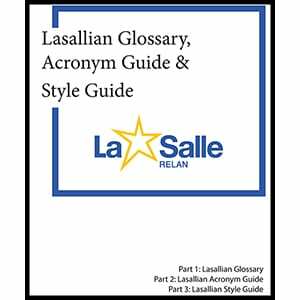 This glossary of common Lasallian terms and guide to the use of specific terms, phrases, and spellings within the Lasallian educational network is helpful to all those who create, edit, or simply read various documents related to programs and activities among Lasallian institutions. The full communications plan for the RELAN region is at THIS link. 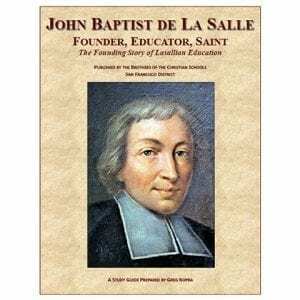 A solid introduction to how De La Salle integrated the Christian vocation of education of the poor into a coherent spirituality, highlighting sections of his various works. 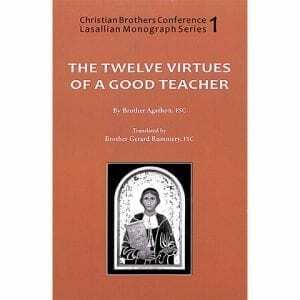 This is a small booklet providing a classic reflection on 12 Virtues for a Good Teacher that St. John Baptist de La Salle listed in one of his texts. Brother Agathon’s exposition on each virtue has endures through the centuries and remains very relevant even today. Along with a printed booklet version, it is also available online at this link. 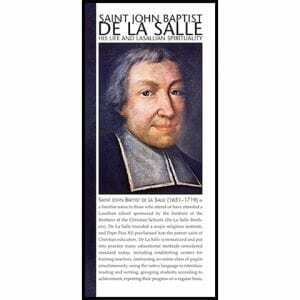 Pamphlet introducing St. John Baptist de La Salle and his educational legacy. A short biography about the French saint, Br. 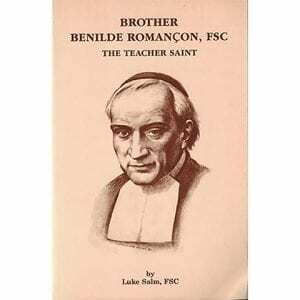 Benilde Romançon, FSC. 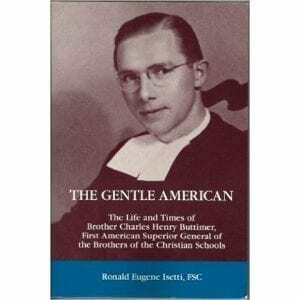 A biography of Brother Charles Henry Buttimer, the first American Superior General of the Brothers of the Christian Schools. 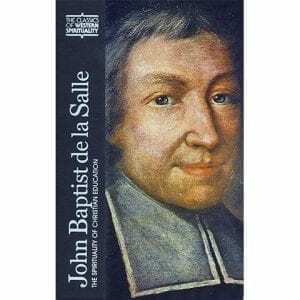 An excellent biography of St. John Baptist de La Salle – his context, his life, and his enduring influence – by a major Lasallian scholar. 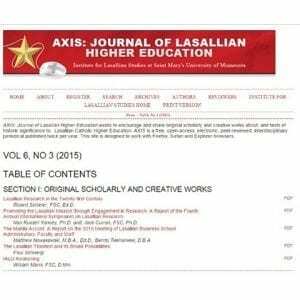 An online journal of Lasallian Higher Education sharing original scholarly and creative works about Lasallian Catholic Higher Education. AXIS is a free, open-access, electronic, peer-reviewed, interdisciplinary periodical published twice per year. 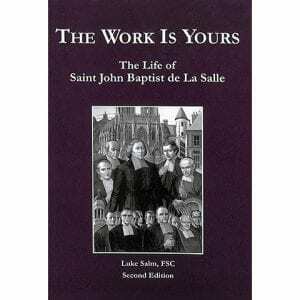 Lasallian bibliography links are in the description below.